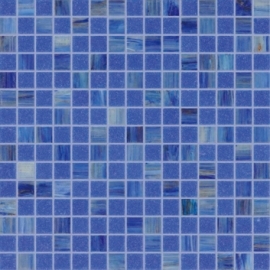 Mosaic Tile Backsplash,Mosaic Glass Tile-AATILE LIMITED. 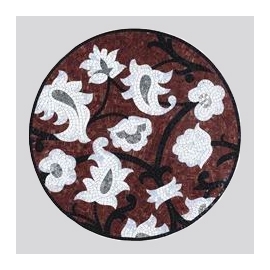 We can make any design by glass mosaic pattern and realize perfectly the original picture by various mosaic color. The fine workmanship makes every glass mosaic pattern a piece of art. Customer can send their picture to us and we will produce it accordingly. 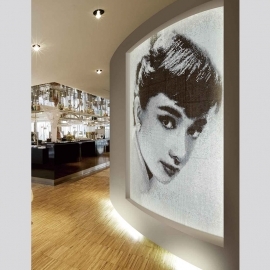 Crystal mural mosaic of the product designs are fashionable and color varieties. 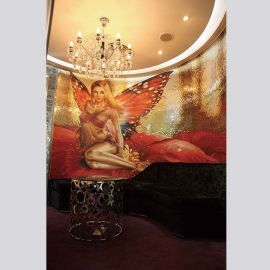 Crystal mural mosaic has the feature of bright, It is the distinguished feature that creates romantic environment. 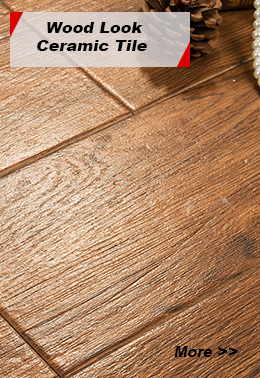 Moreover, the strong and rich colors give you lots of idea and inspiration for decoration. 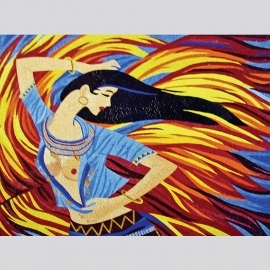 Artistic mosaic is an excellent choice to decorate your walls and come in many different designs, including portrait, flower, and various pictures that can be designed personally. 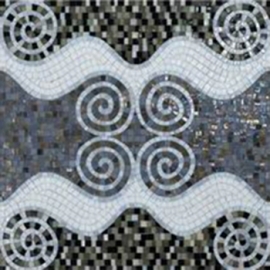 Artistic mosaic is ideal for creating a beautiful look and gorgeous in your home. 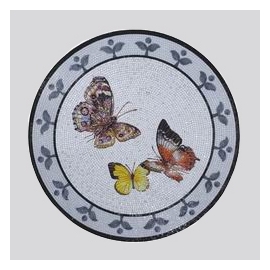 Mosaic picture come in many different designs, from the elaborate and irredescent collections to the traditional designs, creating images with an assemblage of small pieces of colored glass, mosaic picture produces a stunning effect and an excellent gift. 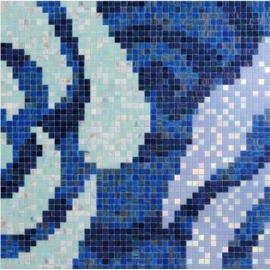 Chinese mosaic tile with a smooth finish that is easy to clean, has a zero water absorption rate, have been most popularly applied in swimming pools, bathrooms, spas, kitchen backsplash. 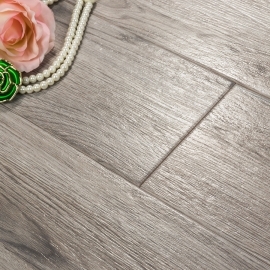 With proper installation home decor Chinese mosaic tile can last for years with very little maintenance. This decorative tiles has a pearl finish which reflects the light, showing a beautiful array of tones, it looks fantastic behind a bar and excels as kitchen backsplash, add a splash of the rainbow to your kitchen, pool or bathroom with our decorative tiles. Bring new excitement to your walls and floors with mosaic patterns, choosing the best mosaic patterns for your space, provide a personalized unique look in your home, accentuate any installation with various design options, take your home to the next level. 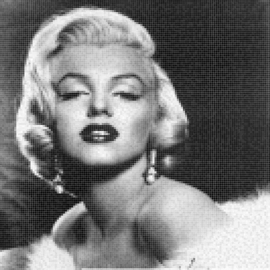 The best selection of photo wall murals ! Choose from thousands of images or create your own custom wall mural for your home, office or business. these photo wall murals complement almost all decor schemes and they are perfect for adding a touch of luxury to your home. 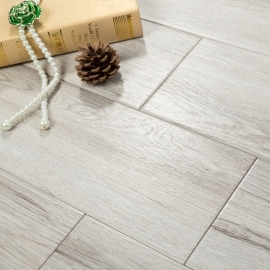 This photo mosaic tile has a subtle lustre and matt finish which oozes sophistication and timeless style. 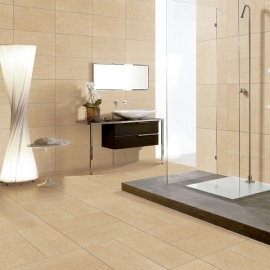 Photo mosaic tile provide unlimited, unique fixing styles and can be used alone or combined with ceramic or porcelain tiles to create beautiful, dramatic effects. Artistic mosaic tile created by professional mosaic artists, wonderful and stunning. 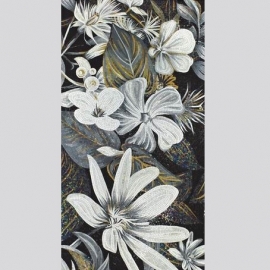 They come in many different designs, including portrait, flower, and various pictures that can be designed personally. 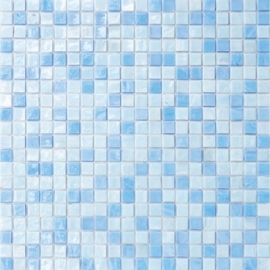 Artistic mosaic tile are perfect for any occasion and guaranteed to attract attention. 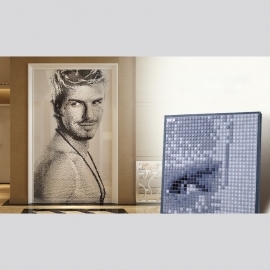 Give your walls a bejeweled appearance with mosaic designs patterns. 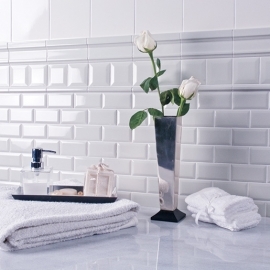 Create a masterpiece that you can call your own with our mosaic designs patterns. Take your decor to the next level and use it as wall decoration for an exquisite look. Mosaic tile designs patterns is the art of creating images with an assemblage of small pieces of colored glass, is an excellent choice to decorate your walls and comes in a variety of colors sizes and textures, offer endless design opportunities with mosaic tile designs patterns.